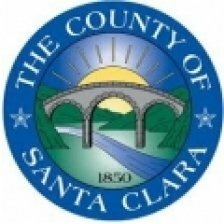 Bill Yock is the inaugural Chief Data Officer at the County of Santa Clara focused on maximizing the county’s data assets for the greatest public good. Previously be was the Chief Data Officer at King County, Washington where he built a new data services team supporting open data and advanced analytics. Bill is active in national collaborations for advancing data standards for integrating administrative data for social policy decision making. Bill has been recognized for crafting data governance programs that improve data quality and deliver business intelligence solutions. 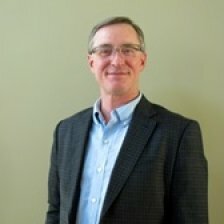 He is the former Executive Director of Enterprise Information Services at the University of Washington where he co-founded the University’s Data Management Committee and established their first formal data governance program. Bill also has extensive experience in healthcare analytics including work at Premera Blue Cross where he created fraud, waste and abuse detection systems. Bill is passionate about data privacy and security. He served as Chairman of the Board for the Kuali Rice middleware project, a consortium of higher education institutions, developing open source identity management and middleware software. Bill was an active member of Internet2’s InCommon Steering Committee and helped to launch their Trust and Identity in Education and Research (TIER) initiative. Bill has received innovation awards for designing and implementing data access control systems. Bill holds an MBA from WGU Washington and a BBA from the University of Iowa.